BIG SUR, California - Big Sur is one of the most beautiful and desolate stretches of coastline in the world. It is located on the northern coast of California and is a destination that many outdoorsmen and women long to visit at some point in their lifetime. Big Sur is a beautiful place to visit, especially via paddle board, but be wary, the waters off of Big Sur are home to a ton of great whites. Last month, on August 11 & 12, a diverse team of six men decided to tackle a two-day trip along the coast and explore the beauty that it has to offer. How was this group of individuals put together? Austin Cox (AC): Scott Eastwood and I grew up in Carmel and have been friends ever since. Eastwood introduced me to Scott Mortenson a couple years back and he is a jack of all trades; this guy has done every job under the sun and is now going to school to get a Master’s Degree in Genetics. Ikaika Pidot is one of our newest Isle Ambassadors who definitely has a bright future in paddling. Ikaika is definitely a guy you want on any trip, he’s a super intelligent waterman and the most stoked and positive guy out there! I reached out to Slater Trout because he’s an amazing photographer and of course one of the best standup paddlers in the industry. Slater took all the photos from the trip. Marc Miller is my boss and has more paddle experience than any of us, the guy has been all over the world and was amped off this trip. How long would you say it took to plan this trip? What went into planning? Were any permits needed for camping, etc.? AC: Planning took months to map out the route and I drove up and down that coast numerous times to scout all the stops along the way. You need a couple permits to do what we did and there are a lot of legalities you have to jump through. 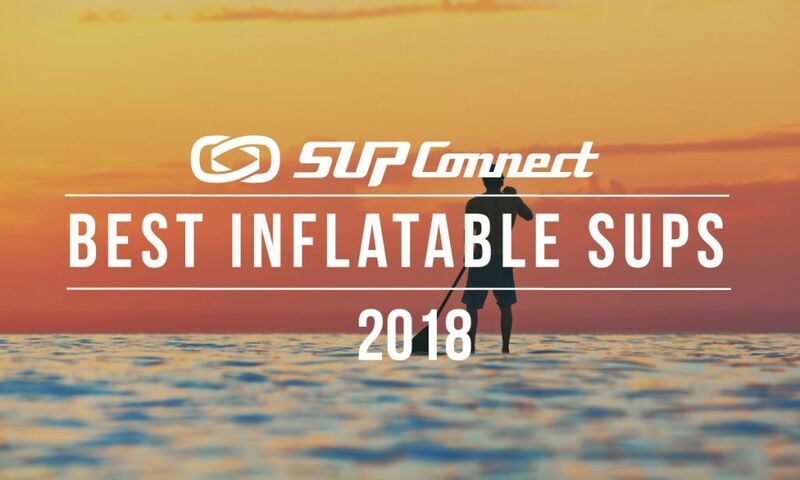 It’s not as easy as getting the group together and paddling down the coast. Our number one priority was safety and that coast can be super unpredictable. We were very lucky nothing went terribly wrong. What gear did you guys take with you? AC: Nuts, berries and some water. 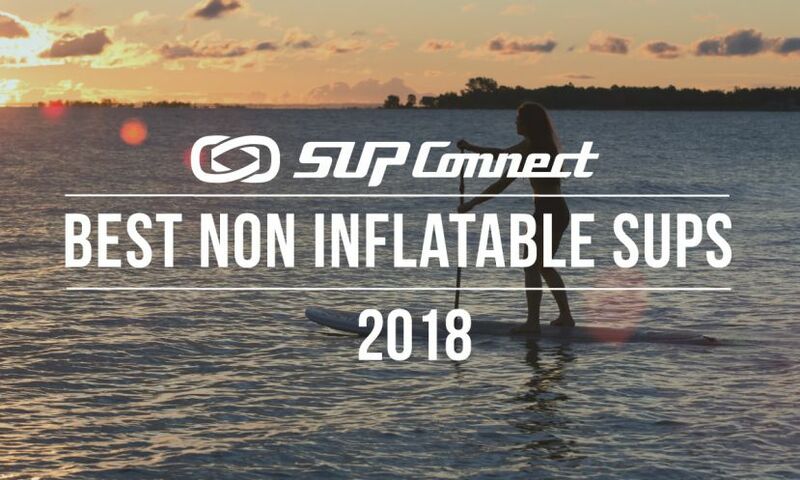 We didn’t bring a lot of gear because we didn’t want to paddle with a lot of weight since we were on our 15 foot mega SUPs. Besides food and water we had our camping gear, slater had his camera and of course a bottle of whiskey for the campfire! How did you prepare yourselves for a trip like this? Mentally it was hard to prepare knowing that this strip of coast has one of the highest concentration of great whites. AC: Physically we paddled every day! Mentally it was hard to prepare knowing that this strip of coast has one of the highest concentration of great whites. 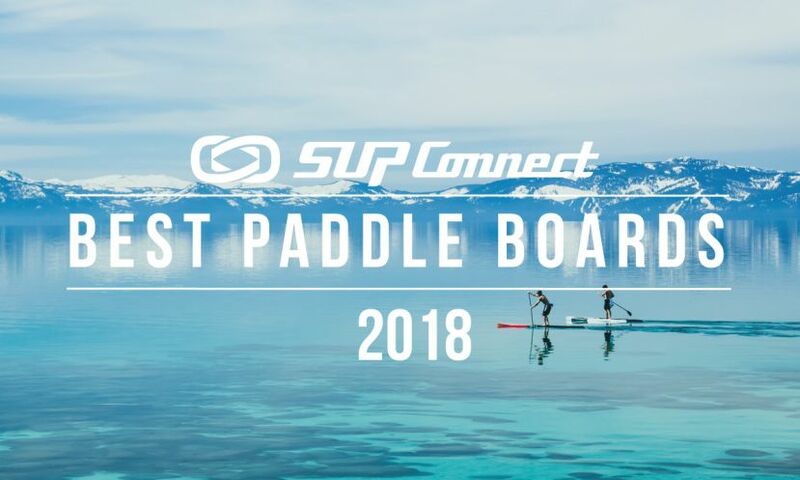 Would you say this trip is beginner friendly, or what level of a paddler do you recommend you need to be to partake in something like this? AC: You need to be a seasoned paddler and be very familiar and comfortable in the water. Slater is a professional standup paddler and even though he was sand bagging for us he will still say it is a difficult paddle. More mentally strong than physically; when you're miles away an emergency call and in an area that is rich in marine life your mind can definitely play tricks on you. When you're miles away an emergency call and in an area that is rich in marine life your mind can definitely play tricks on you. This type of trip goes beyond your paddling experience and more into how much of a waterman or women are you. Lots of things can go wrong; the wind can change direction, timing is everything with swells and tides as well as knowing the lay of the land. I was born and raised in Monterey so without my knowledge of the local topography it would’ve been even more challenging. Ikaika Pidot (IP): Hard to decide. It's a toss-up between the night sky and McWay Falls. The night when we pulled in to camp on the beach, I've never seen a night sky that clear before. The Milky Way was so unbelievably present to the naked eye that it made all previous camping nights under the stars seem inferior. Pretty crazy stuff. Slater got some unreal photos, I was so bummed I left my tripod in the truck! Paddling into McWay Falls was another moment that blew my mind. If you hug the coast there, you can weave in and out of giant rock formations, caves, and tunnels. And once you get to a giant boulder that looks perfect for diving off of, you're greeted by this giant hundred foot waterfall breaking right on the beach. I felt like a fly who saw the bug zapper, in that I have seen plenty waterfalls before but there was something different about this one that drew me to it. I don't think I broke eye contact with it for 10 minutes, then once I hit the beach I sat under it for a long time just enjoying the cold crisp water. It wasn't until I came out of it that I saw the bus loads of people on the bluff looking down at us. I was kinda bummed at that sight, but then felt even more appreciative because it instilled the fact that we were experiencing the coast in a way nobody else has. Slater Trout (ST): The best part for me was when we got to McWay Falls. It has been a dream of mine my whole life to be on that beach. We were all on such a high that day. Scott Mortensen (SM): Camping on the beach with the promise of getting back on the water the next day. Being with friends and making new ones is always more memorable when done around a campfire instead of a club or bar. For me, anyway. Scott Eastwood (SE): Everything. Getting away from all the noise life can bring is much needed. To be in an area where there isn’t service is very refreshing. That waterfall is amazing, always wanted a different perspective of it! Marc Miller (MM): My favorite part outside a dip under the waterfall was cruising about ¾ mile off shore and seeing these 30 ft. high plumes of mist spraying into the air from whales migrating north. Then suddenly a huge gray while breaches about 100 yards off my paddle board bow and does a big belly flop. Scared me half to death and when it hit was like a bomb went off under the water. IP: The only thing that that comes to mind is our final landing. Because it wasn't part of the plan we had to do an impromptu beach landing on a bunch of rocks. With a bit of swell, it was pretty tricky getting the megaladons in without losing anything. ST: Luckily we didn't have too many scary moments on this trip. For the most part, everything went really smooth. We were lucky. We were prepared and had good communications and logistics, so that helps on any adventure. SM: There was nothing really scary. The only concern was if someone got injured doing a gainer off one of the cliffs or something. We were prepared and had good communications and logistics, so that helps on any adventure. SE: Knowing our trip was going to be cancelled a day early. If you could do the trip again, would you do anything differently? IP: I was surprised at how many fresh waterways we encountered (at least one a day), so if I did it again I'd bring a water filter of some kind rather than pack all the water in to drop weight on my board. ST: I would definitely spend more time exploring some of the detailed cliffs, beach, and caves along the way. SM: I would have made it a week long expedition. The miles aren't as important to me as the time spent under the sky. It's a great way to live and we had a great group of guys assembled. SE: Bring my spear gun and catch some better dinner other than nuts and berries lol. Also I would’ve bordered the coast a little closer at some points. There are some amazing nooks and caves all over that coast, it can be dangerous at some places but the wind and swell forced us a little further off coast. I was surprised at how many fresh waterways we encountered (at least one a day), so if I did it again I'd bring a water filter of some kind rather than pack all the water in to drop weight on my board. For someone planning a trip to Big Sur or something similar to this, do you have any tips you could lend that you recommend would be useful? IP: Triple check conditions and weather before leaving, have an early exit plan just in case, get comfortable aqua-pooping, and, most importantly, leave behind all technology and just enjoy the moment! SM: Over prepare. Pack for warmth and storms. Have backups (redundancy) for your equipment in case it breaks or goes overboard. An adventure isn’t an adventure until something goes wrong. So prepare for the worst and the best will come. SE: Don’t do it because it sounds like a great trip, there are other fun trips to do that are less risky. If you’re going to do it, plan it out extensively and go with a group of people you trust. Don’t do it because it sounds like a great trip, there are other fun trips to do that are less risky. If you’re going to do it, plan it out extensively and go with a group of people you trust. The boys sit around the campfire and reflect on the day. 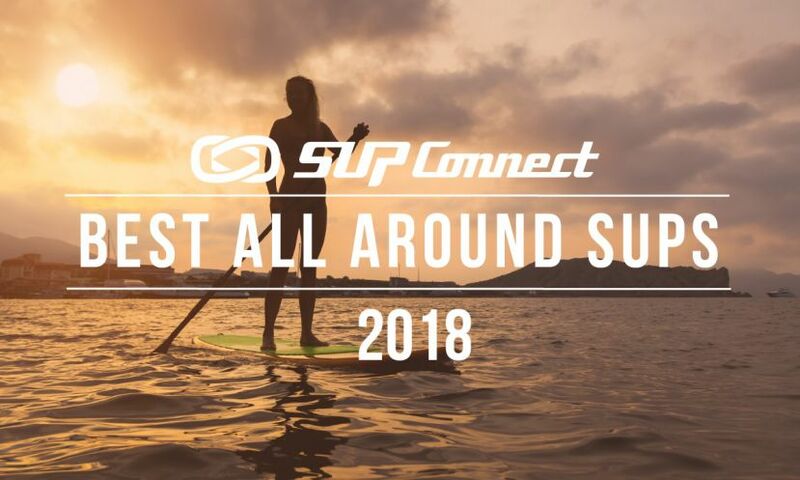 See the full recap and more photos from the trip from the crew at Isle Surf & SUP by checking out their post here. 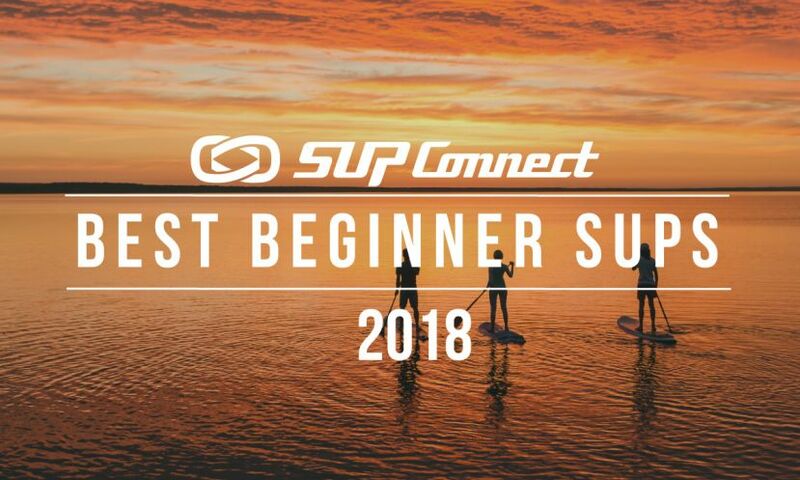 Have you gone on a SUP Journey? Share your story with us! Email our Editor here.